You may or may not know me but for those who don’t, my name is Kashmir D. Leese and I’m a 28 year old professional dancer and teacher from Birmingham, UK. I’m known in the worldwide dance scene for many reasons, a dancer, teacher, revolutionary, street dance activist, etc. All of these things are very true as they are a very conscious part or my public and social image, but before we get into any of that, i’ll give you a bit of a back story. Then, I will share with you what I believe every dancer should do to stay on top of their game. I started dancing in 2005 when i went to performing art college in Birmingham, with the ambitions of being an actor, I started teaching myself street dance style in my college dance studio in April of 2006 by copying popular dance videos at that time. Later on that year i found a street dance community called ‘Broken Silence’ through a friend of a friend in college and began training with them, mainly in breaking, popping and krump (when it was in its early stages.) After Broken Silence I was recommended to go to a dance studio called dancexchange to meet new and different dancers, I went and I did meet more new and different dancers and soon to be friends for life. I left college and always knew I would never go to a standard university, so I played with the idea of maybe going to a specialist acting school, but my love for dance had grown so much the past year an a hour, that on a gut feeling I applied for a dance audition (that was out of my league) by 2faced dance company in Hereford, which at that time was looking for ‘strong males dancers with minimum 3 years ballet and contemporary experience and breaking experience would be a bonus.’ – I had 2 years of ballet and contemporary at college level and a year and a half of breaking experience. Most people wouldn’t have even bothered to audition but my gut feeling told me to try, so i went and did the audition and surprisingly I got one of the roles, also being the first black person in 2faced dance company was also a good feeling for me, it felt like I was making history. With 2faced we went into an intensive rehearsal schedule to learn and hour long show that we would eventually tour and perform in theatre’s around the UK, some included residencies where we would stay for a few days in the city to teach workshops or sections of the show to kids or dance students. I was with 2faced for about a year and a half before I left with the aspirations to join The London School Of Contemporary Dance aka The Place, to further my studies in contemporary and ballet. I auditioned and was offered a spot on the three year course on one condition, and that condition was that i needed to improve my ballet technique. So I was told to come back in a few months to show my improvement, but within those few months i spoke to a few street dancers who were on the course and they told me that balancing street dance and contemporary was a struggle as the school requires you to spend most of your time focusing on your contemporary and ballet studies, so much so that they felt their levels in street dance didn’t improve so much. Since I was such a free spirit and always liked moving around, never being tied down in one spot, this idea didn’t sit well with me at all. I rejected the offer and decided to focus all my efforts into street dance instead and spent the next few years working on my solo career, traveling the world for battling, teaching and judging competitions. While working closely with my two crews Konoha & Prototype (3 times world crew battle champions). I lived in Osaka, Japan for a total of six months (between 3 trips) to dance and learn Japanese, I also lived in Beijing, China for nine month (between 2 trips) teaching hip hop and house at a dance, music, art and make up university. Now i’m currently living in Paris, France, training, battling and tackling the challenges in the Parisian dance scene, but i haven’t been doing it alone as I recently was asked to join my favourite hip hop dancer’s (Icee) crew Forzesound. This was a big honor to be asked by someone i admire a lot. Be dedicated to Learning your chosen dance style/styles. PRACTICE HARD! Research the music that inspired the fundamental ideas and movements. Listen to all types of music, not just the music of your style, your are trying to train your musical ear and your ear shouldn’t discriminate. Learn your foundations!!! You can’t say you do a style without knowing the style. Research the culture (The Hip Hop Culture & The Street Dance Culture), People fail to understand that understanding that Street Dance’s are more than just moevement, they are culture, and culture helps you change your life in any circumstance. Pay your dues!!! You do this not only by taking the time tp learn the culture, but you also do this by learning and respecting your elders, the ones that came before you. Try to have a balanced diett!! Dancers aren’t the best for this but it’s a very important overlooked aspect of a dancers life. Calisthenics! Calisthenics! Calisthenics! Training your body is super important, as we are just like athletes, we train moves but never train our bodies to handle the strain of these moves, hence why all Street Dancers have some form of injury..
Police your scene. If there is an issue in the scene then speak up about it!! It doesn’t matter if you don’t think you have the rep(utation) or right to. 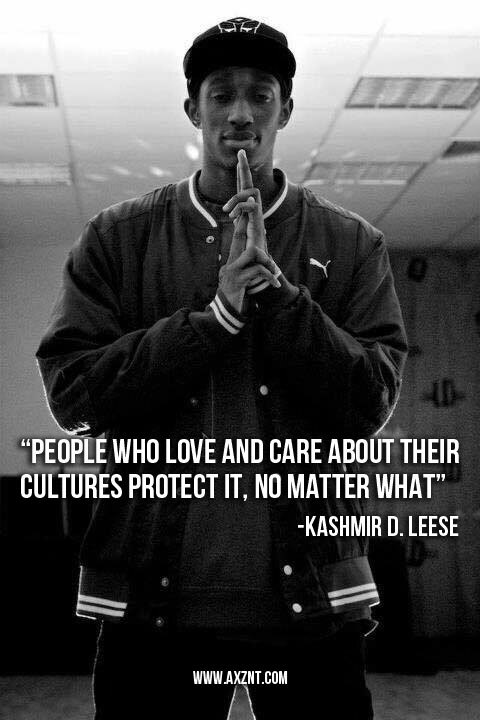 People who love and care about their cultures protect it, no matter what. Big or small, we can always make an impact. 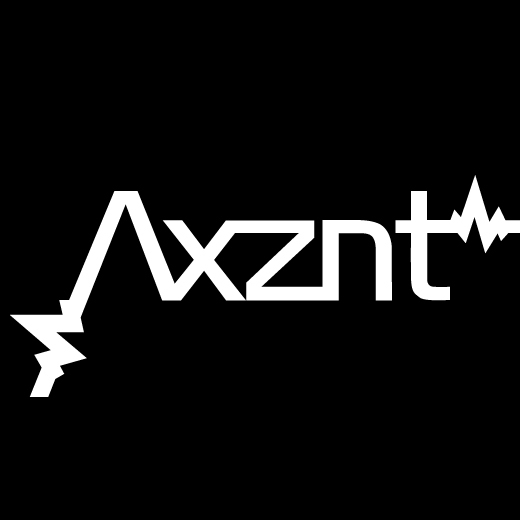 Thank you, Axznt for inviting me to share a little love – I hope this short blog post was helpful and maybe adjust some habits for the better! If you’re interested in following my journey and work then you can reach me on most social media platforms, info is all below.